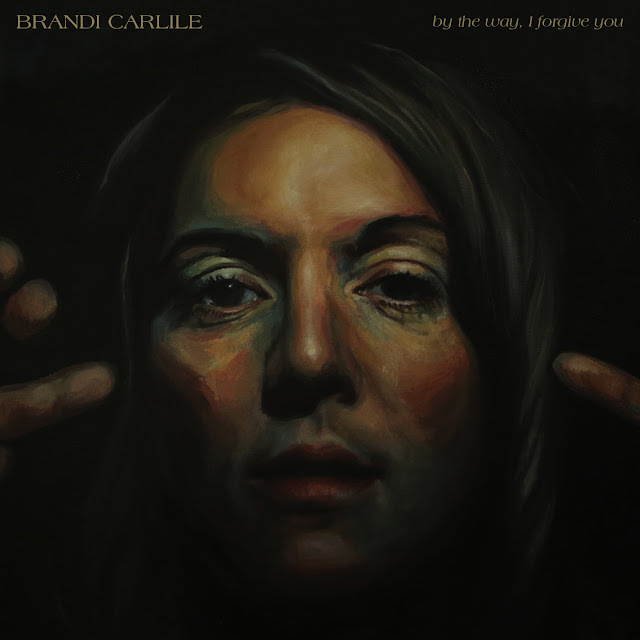 Joy Williams recently told the Associated Press, "If you want to know what happened to the band, listen to the album." 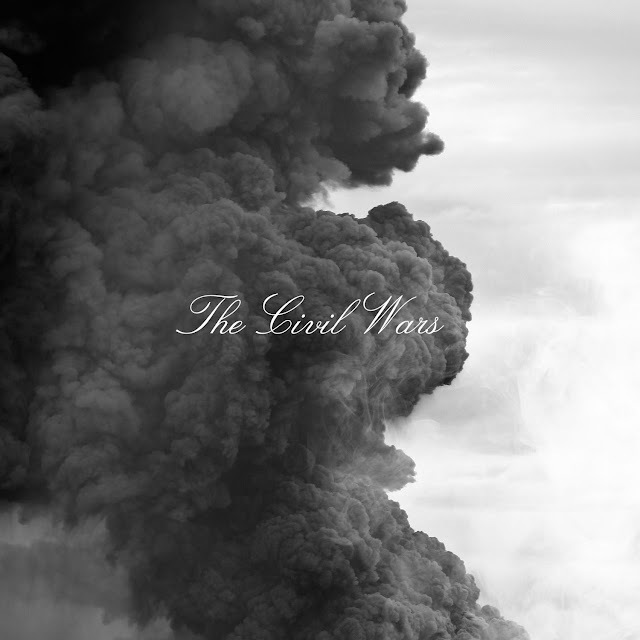 The album is The Civil Wars, the sophomore self-titled release by Williams and John Paul White, a duo, who, as you might have read, are not currently on speaking terms. We'll possibly never know what happened between Williams and White, but my gut tells me that these songs are too good to not be performed live someday. There is not a "Poison & Wine" here, but I'm not sure that's a bad thing. The collective raw emotion from "Eavesdrop," "Dust to Dust," "I Had Me a Girl," and "Same Old Same Old" make up for the rush of immediate praise that viral single brings. You just have to give this magic a bit more time. Williams and White's voices together create an immediate impact, sure, but failing to acknowledge the layers of these songs would be a mistake. This collection is much more dense than its predecessor, Barton Hollow, which, was excellent. But it's the cover of Smashing Pumpkins' "Disarm" that helps this album free its wings, and it's the closing "D'Arline" that takes flight from a past artistic relationship between Williams and White, which now seems light years away from where it began. This is a fine gift from two artists who might not be speaking with one another, but we can still hear their voices. The result is haunting, fresh, never disappointing.